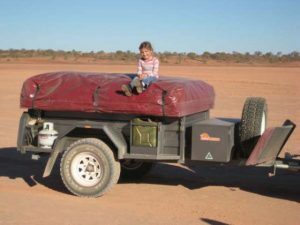 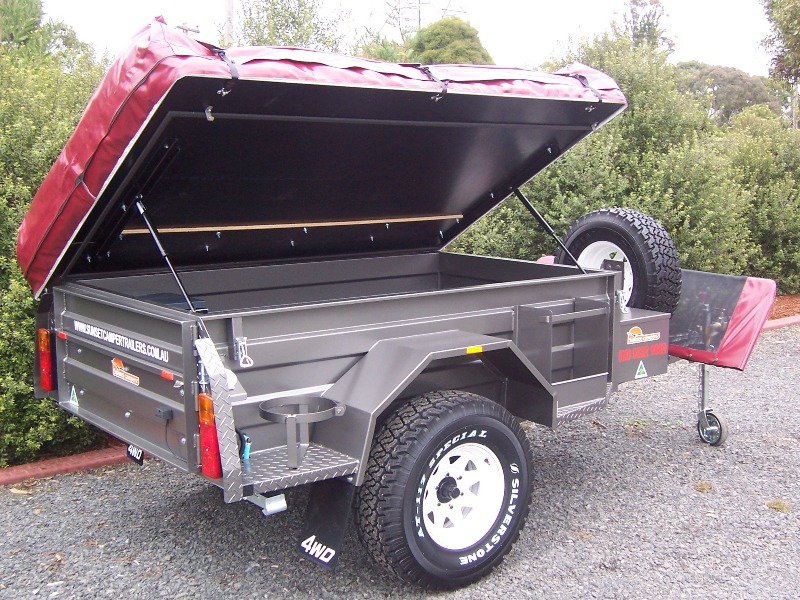 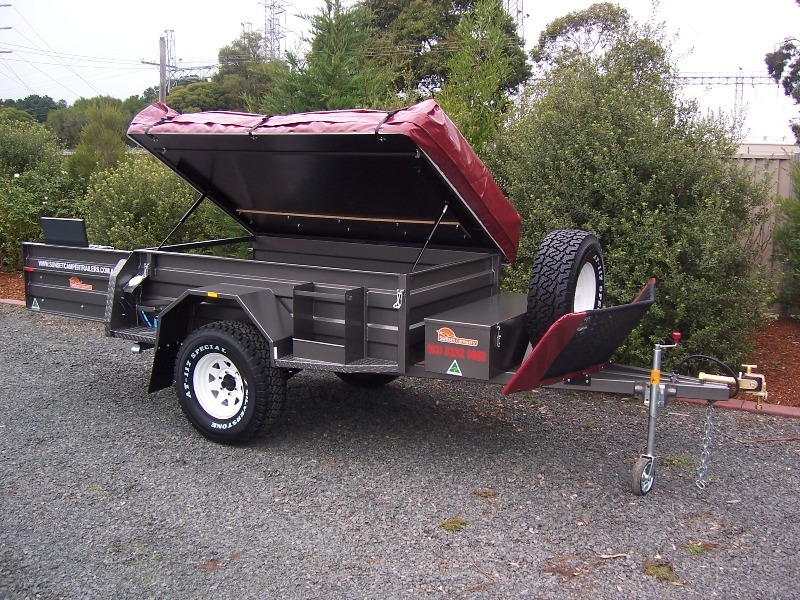 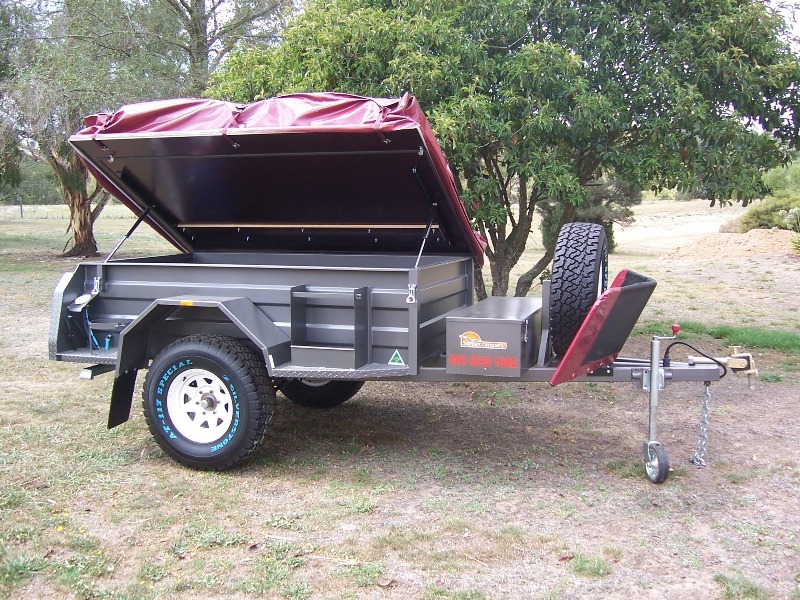 The Sunset Bushmate Deluxe will provide any keen four wheel driver or extreme outback camper with a complete hassle free adventure. 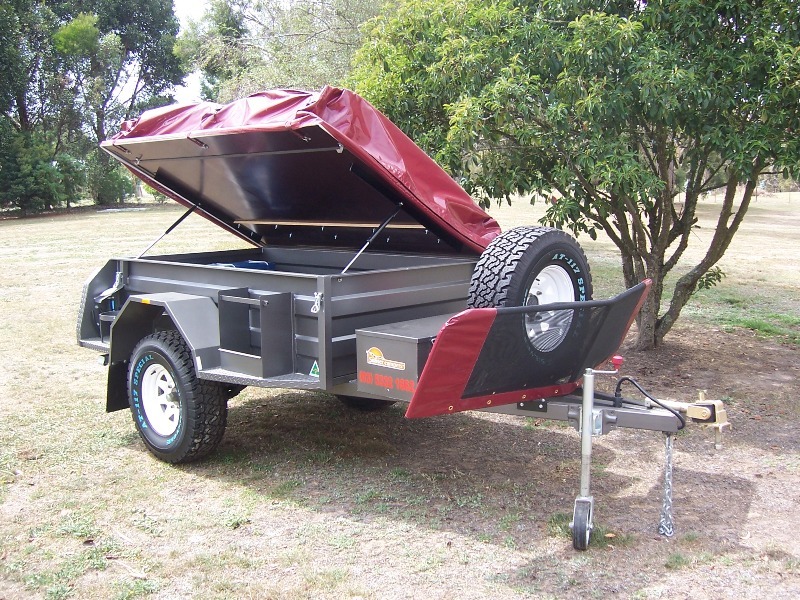 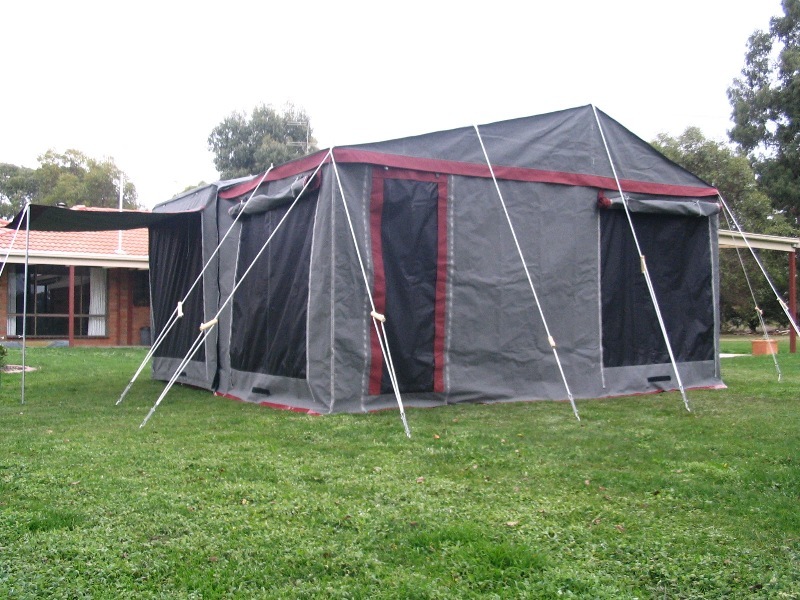 It has proven time and time again it can handle the extremes of outback Australia. 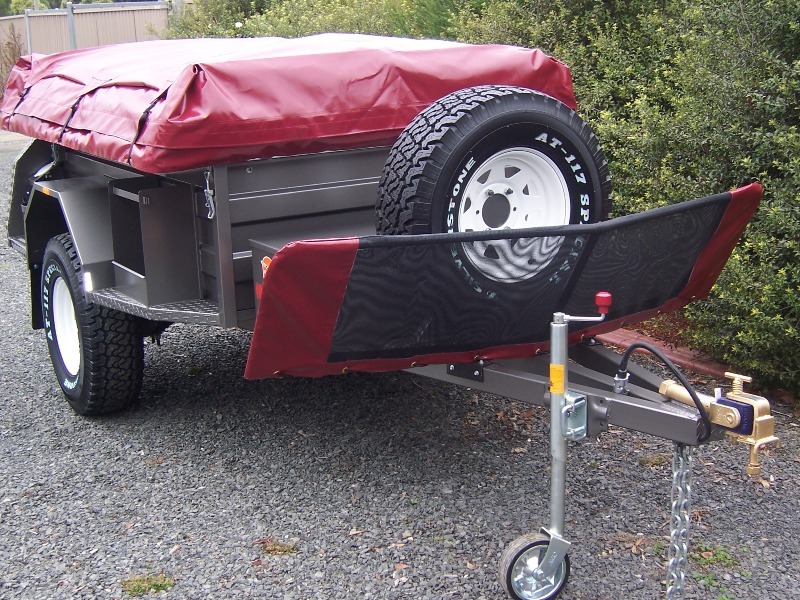 With 7 leaf outback rebound suspension proving simple, but extremely tough. 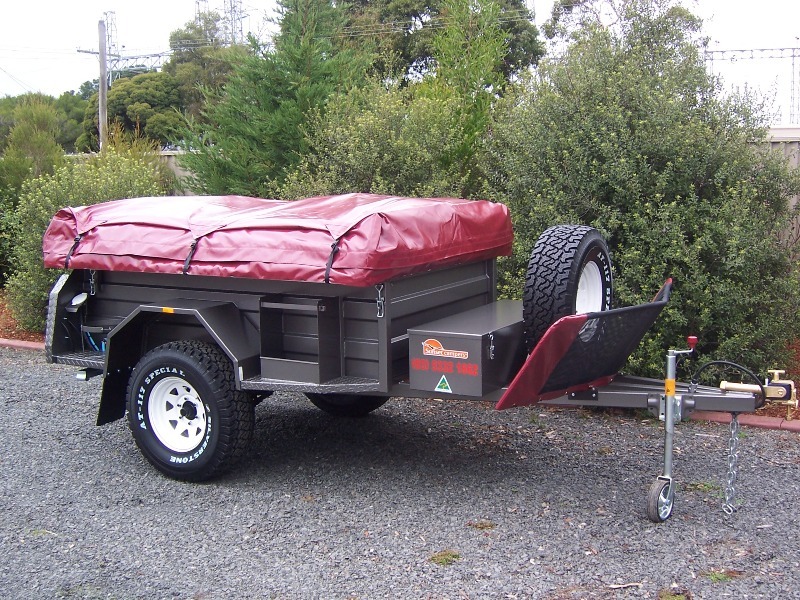 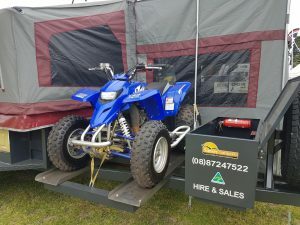 The extended triple draw bar, quality off-road new wheels & tyres and 2 Tonne off-road ball coupling, make the Bushmate Deluxe tough enough to take you anywhere and home again hassle free.